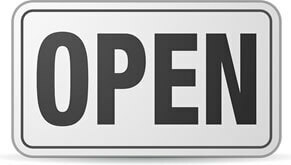 OPEN ONLINE 24 HOURS A DAY SEVEN DAYS A WEEK. Our office hours are Monday to Friday 9am while 5pm. Our website is open 24/7! You can place orders on our website 24 hours a day, 7 days a week. Any orders placed outside offices hours will be processed the next working day. If you need assistance outside office hours, please contact us and we will get back to you as soon as we can. 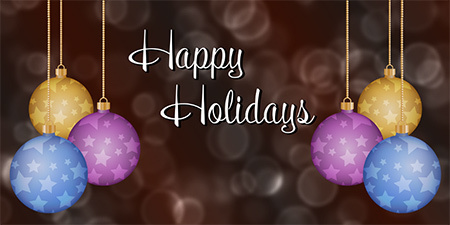 This year our office will be closed from the 22nd of December and we will arrive back on the 2nd of January. You can still visit any of our websites and place orders 24/7. Any orders placed over the Christmas period will be dispatched in the New Year. Please bare in mind there will be a back log, however we will endeavour to get your orders to you as soon as possible. We thank you for your continued support through 2017 and look forward to working with you in 2018! If you have anything urgent during this time that you need to speak with us about then please use our contact us with your enquiry. From all at CGS Stores we wish you a very Merry Christmas and a Happy New Year!